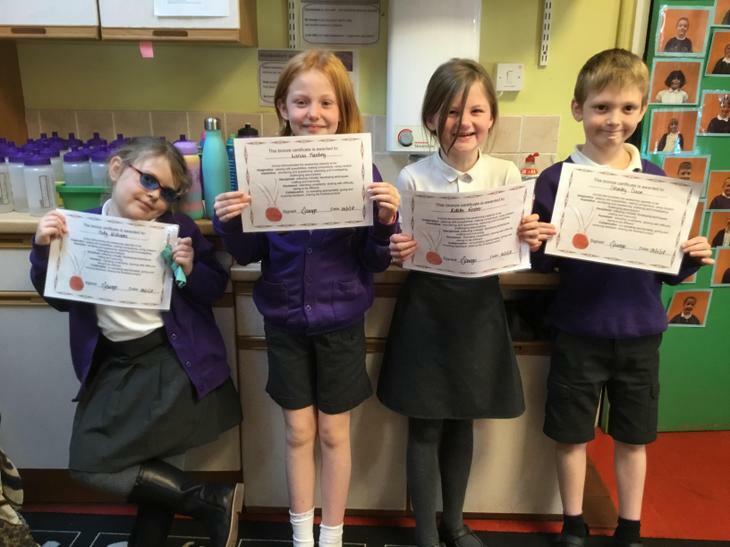 Celebrating our amazing maths home work! 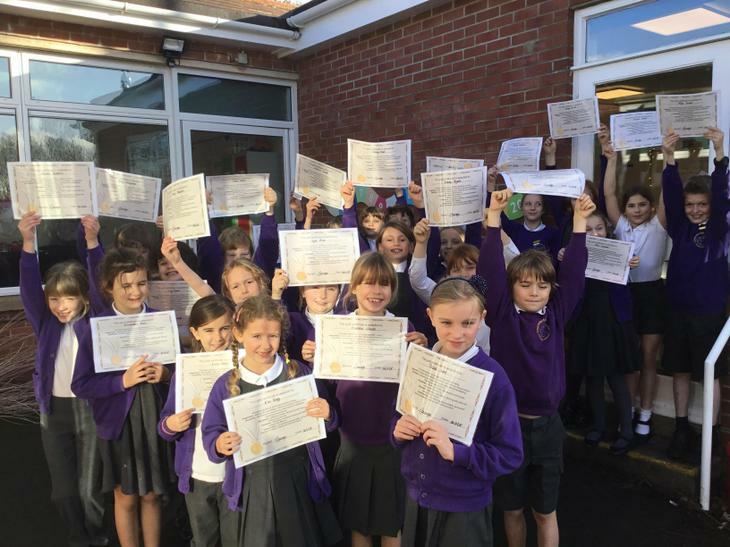 This term sees the highest number of gold certificates yet! 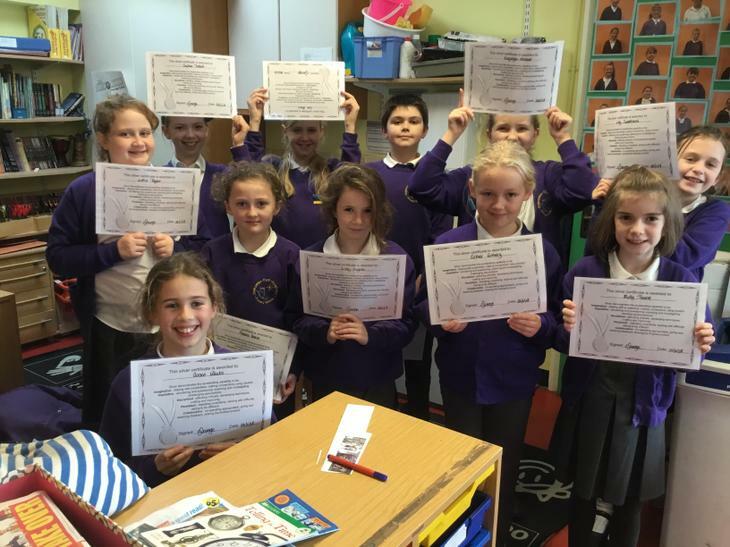 Well done to all these children and thank you to all those parents and careers who supported us!